Summer in Mara is a single-player summer adventure, with an easy-RPG system and exploration elements. The spirit of The Legend of Zelda: Wind Waker and the farm from Stardew Valley, with the visual aspect of Studio Ghibli's films. 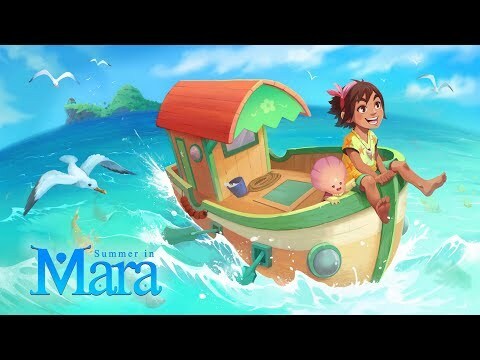 The upcoming Summer in Mara PC, PS4 and Switch release date is 2019 in the US and the UK. Notify me when Summer in Mara is available.